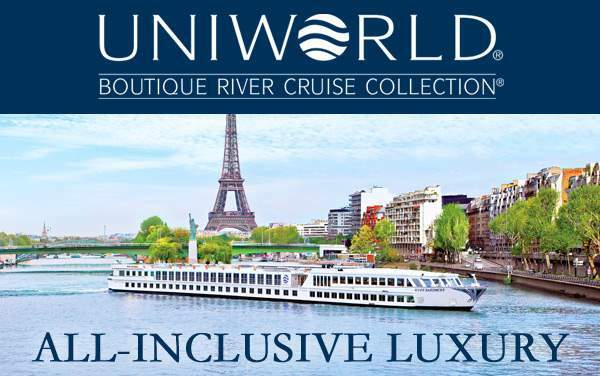 Uniworld China River Cruises and tours are a fantastic way to immerse yourself in the culture of this incredible destination in all its glory. 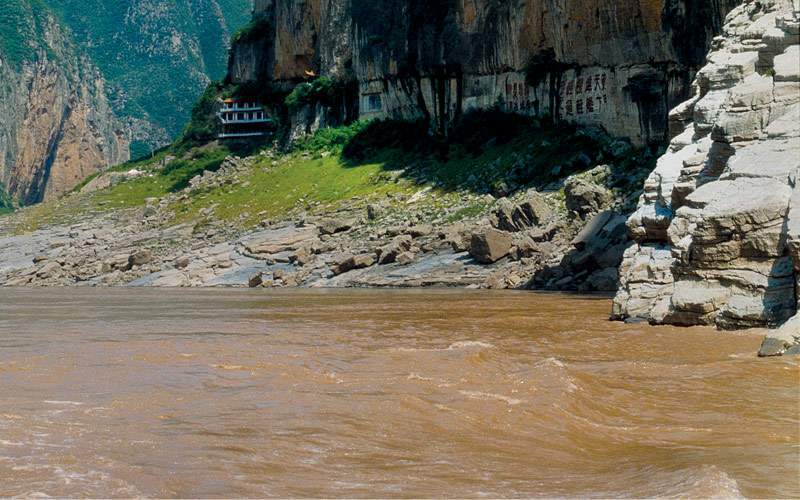 Sail along the Yangtze and enjoy regional touches as you explore this amazing region. 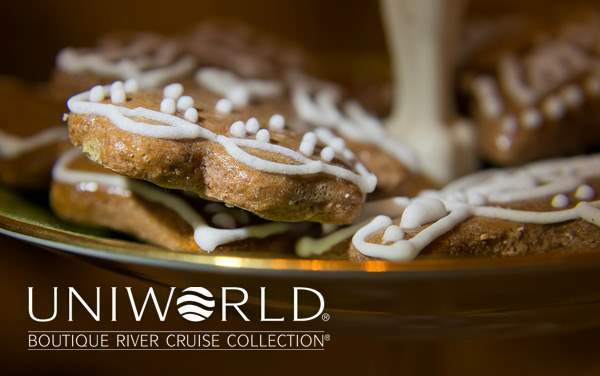 You’ll be delighted with the delicious cuisine, whether it’s a Peking Duck dinner, a themed meal in one of the great cities, or an onboard culinary demonstration. 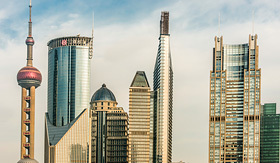 See some local entertainment filled with the customs and traditions of the region, or stand in awe of the ancient capital of Xi’an, the roots of the famous dynasty. 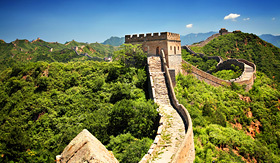 Find grand history, delicious fare, and much more on an Uniworld River Cruises China vacation. 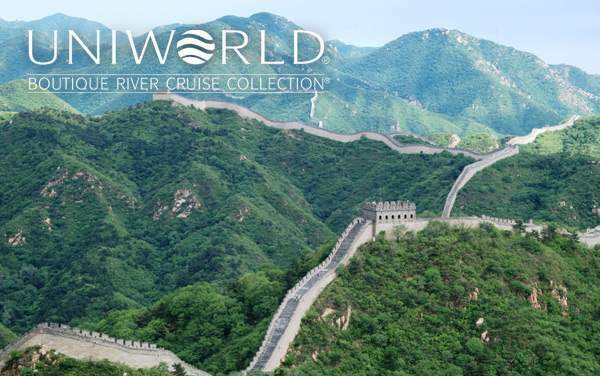 Explore the incredible past and present of China on a river cruise along the Yangtze River with Uniworld Boutique River Cruise Collection. 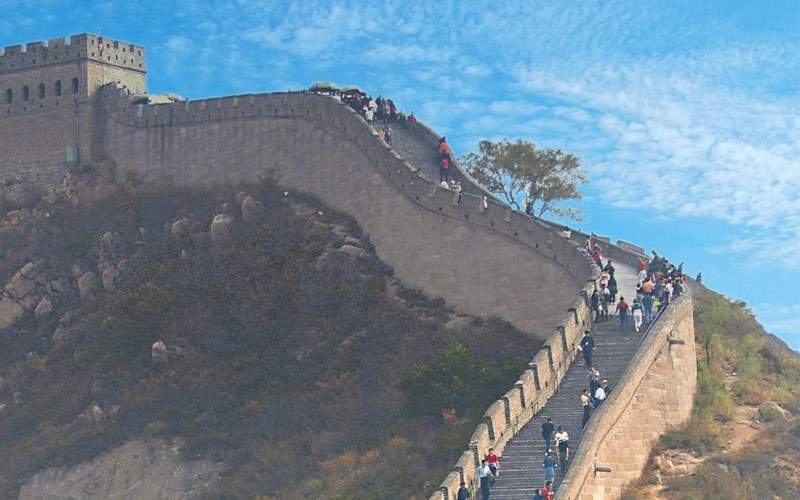 On the journey you’ll visit the Great Wall, enjoy delicious dim sum and take in an acrobat show. 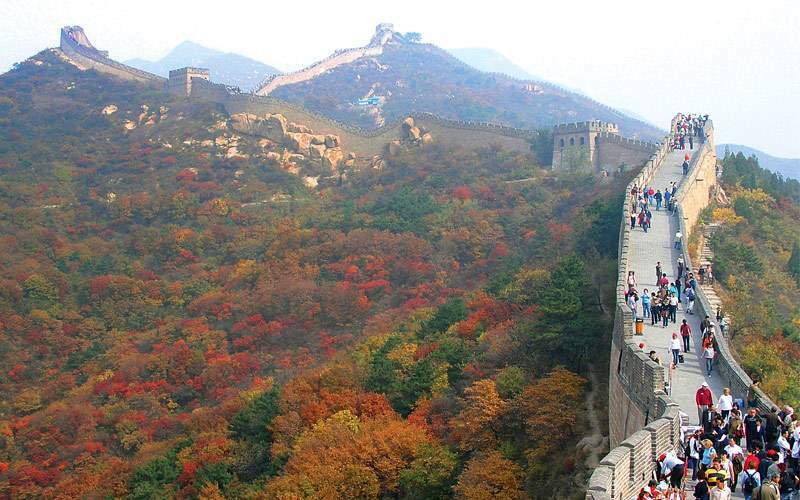 No site represents China more than the Great Wall. Spend your afternoon walking along this military border that was built as early as the sixth century. In the evening, take in a spectacular Kung Fu show that not only includes that martial art, but acrobatics and dance as well. 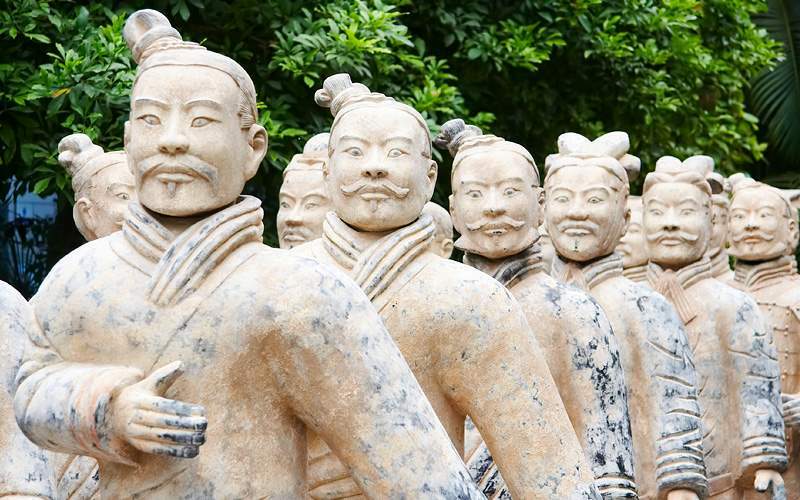 Visit a museum dedicated to the thousands of life-sized terracotta warriors and horses that were buried along with China’s first emperor, Qin Shi Huang, thousands of years ago. 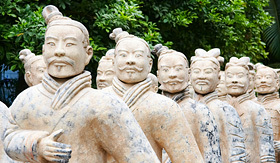 This astonishing terracotta army was only discovered in the last century. 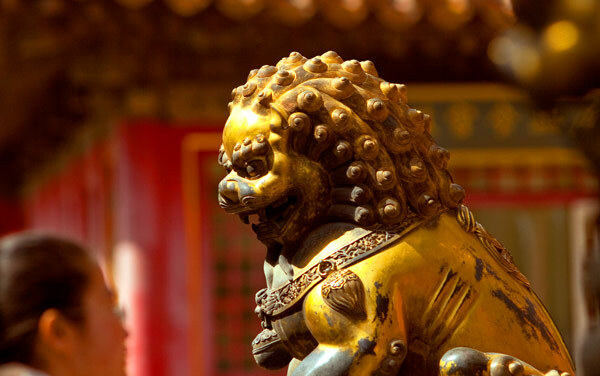 In the afternoon you’ll have lunch and watch a noodle-making demonstration, and then at night you’ll have a traditional dinner with folk music and dances from the Tang Dynasty. 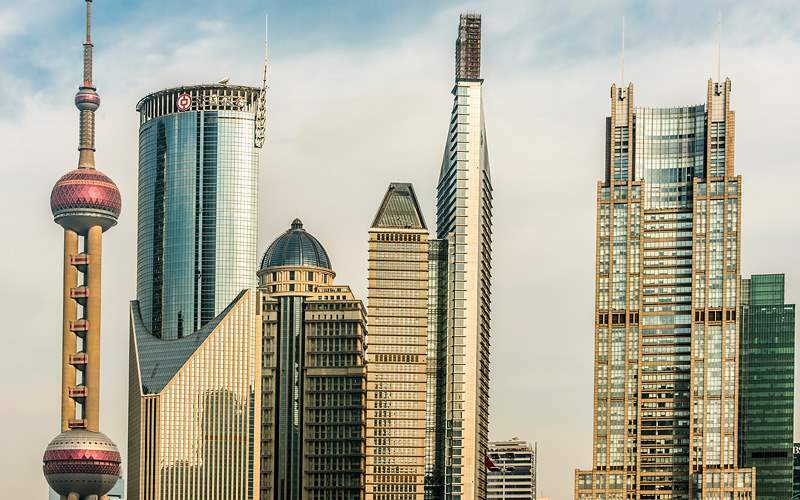 Explore the Bund, the waterfront promenade in Shanghai – one of the China’s busiest cities. For lunch, try the traditional small plate of dim sum with its steamed dumplings and seafood dishes. At night you’ll attend an acrobatic show; China has a long history of acclaim in this artistic sport. 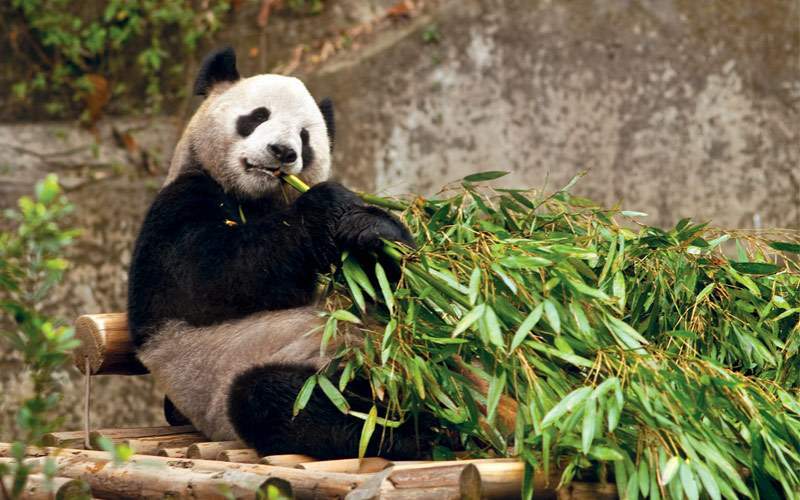 View our photo gallery of China river cruising photos from Uniworld Boutique River Cruise Collection. 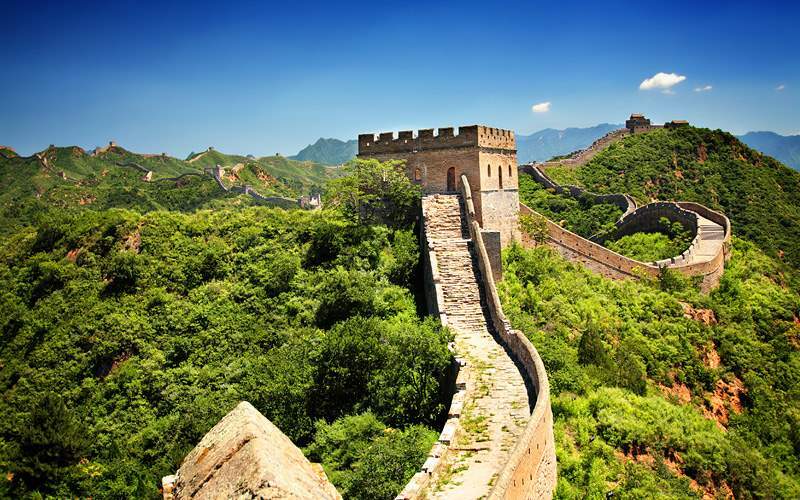 Best of all, this is merely a sample of the sights waiting for you on a luxurious Uniworld Boutique River Cruise Collection China cruise vacation.